OK, Ok, this hasn’t come out yet, but I just know it’s going to hit my list. 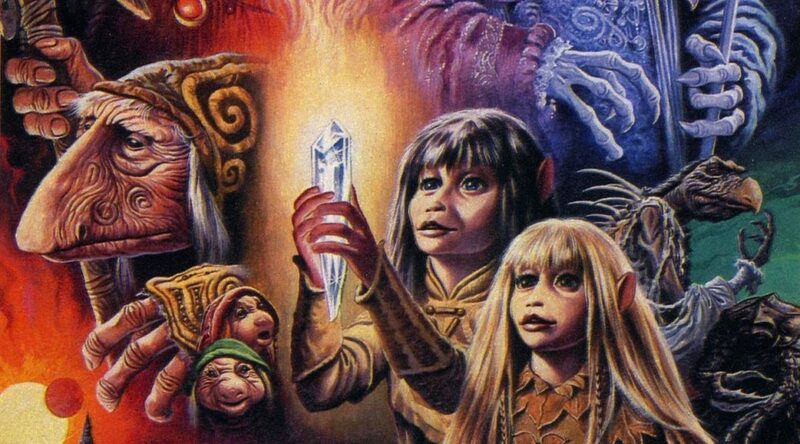 It’s the original inspiration for Star Wars and The Fifth Element, so I know I’m going to like it. This film is based on a French sci-fi comic book series created in 1967 by writer Pierre Christin and artist Jean-Claude Mezieres. 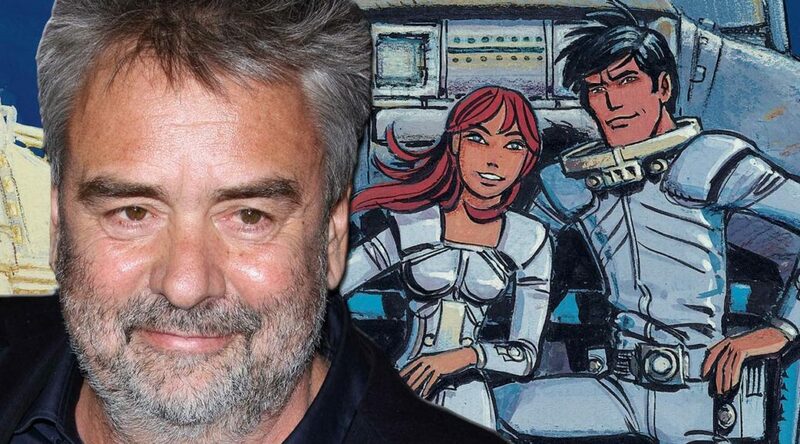 Mezieres was also involved in creating visuals for Luc Besson’s The Fifth Element. Many of his best stuff lay in 2 genres; Science Fiction and Action. This one film combines both aspects very well. In an interview on March 8, 2014, Besson said that this project took ten years to become a reality. Also, he admitted that he knew that some scientific assumptions were erroneous, ie; that humans use only ten percent of their brains. Nonetheless, he said that “(such an assumption) would be a great start for a sci-fi movie”. A woman, (Scarlett Johansson) accidentally caught in a dark deal, turns the tables on her captors and transforms into a merciless warrior evolved beyond human logic. Here’s one that Besson wrote but didn’t direct. It was directed by McG. A dying CIA agent (Kevin Costner) trying to reconnect with his estranged daughter is offered an experimental drug that could save his life in exchange for one last assignment. 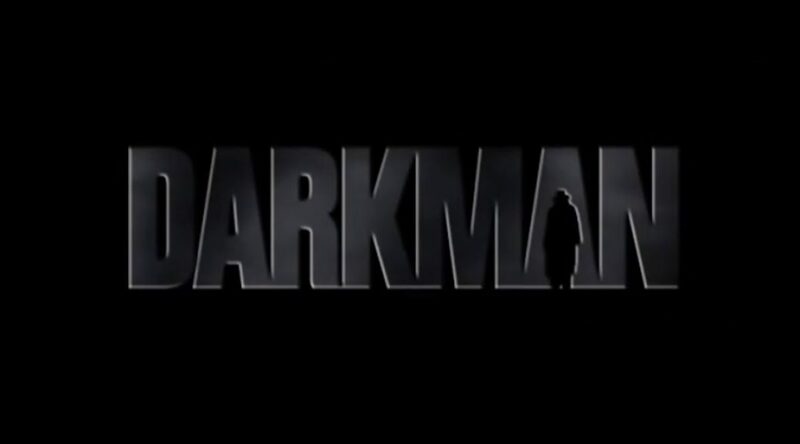 The meaning and relevance of the film’s title is that it refers to the estimate number of days that Ethan Renner (Costner) has to complete his mission prior to facing death from terminal brain cancer. Reminds me a great deal of a great film noir movie called DOA (Dead on Arrival) about a man who has been lethally poisoned and has to solve his own murder before he dies. 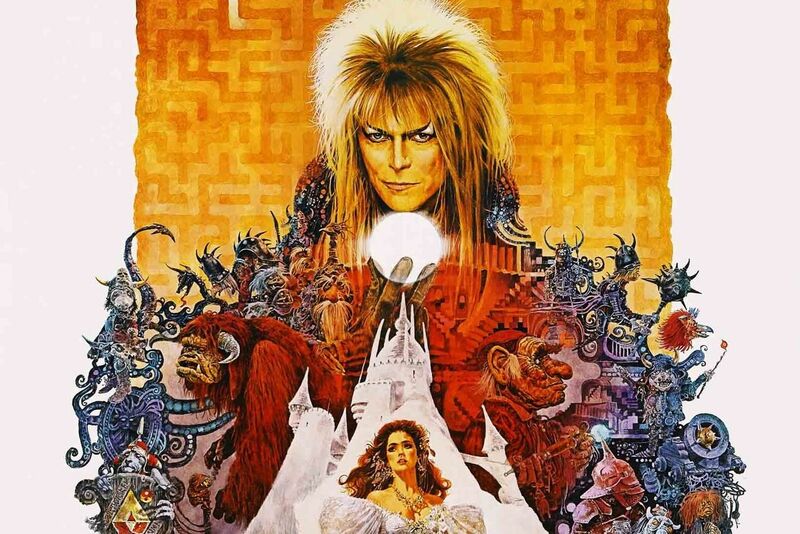 If you can excuse the main character’s dive out of a spaceship and not burn up on re-entry into the earth’s atmosphere and sky dive to a city below, then this is a pretty dang good flick. 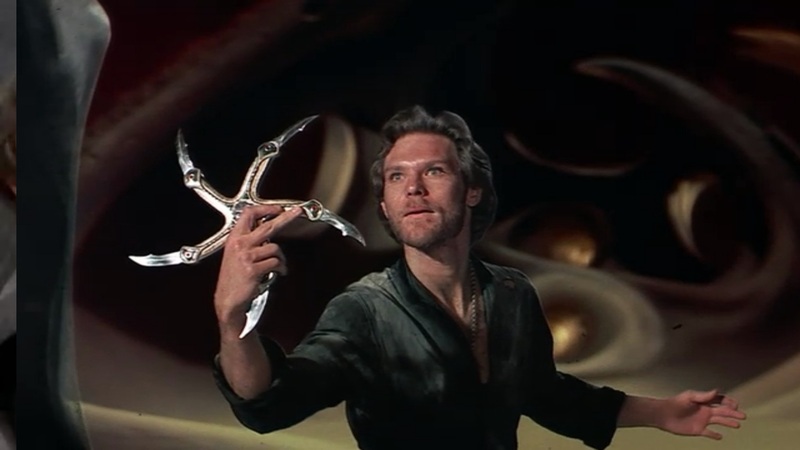 It totally would have made a fantastic “Escape From…number 3″ with Snake Plissken, but only because of Guy Pearce. He’s great. 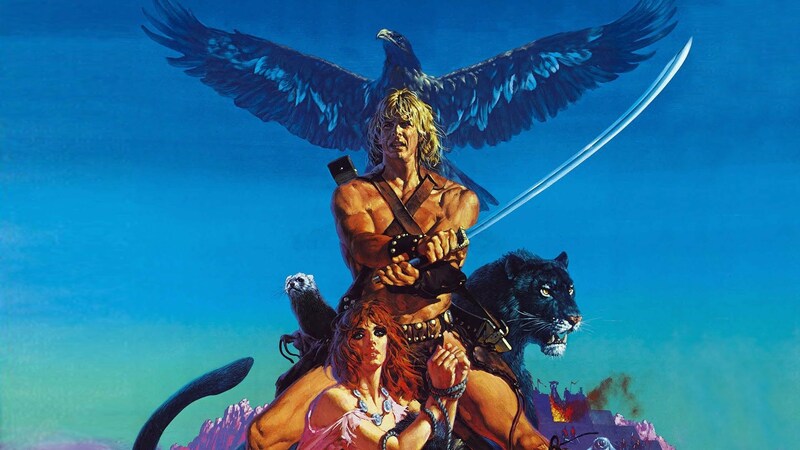 The plot totally reads like a Snake Plissken movie: A man wrongly convicted of conspiracy to commit espionage against the U.S. (Guy Pearce) is offered his freedom if he can rescue the president’s daughter from an outer space prison taken over by violent inmates. Call it Escape From Outer Space. Besson came up with the original idea and even wrote a draft of the screenplay. Zoe Saldana is great, I did a blog about her a while back called Zoe Saldana Takes Over the World. Here’s a starring vehicle with her as an assassin, kind of a reoccurring theme with Besson, just look at Leon and Nikita. 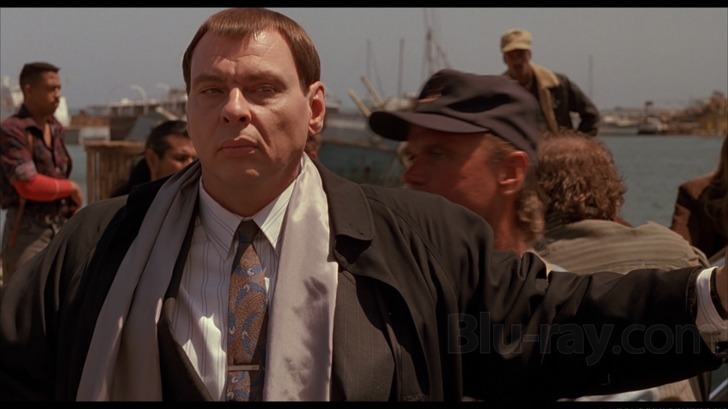 It’s no wonder as this film was originally supposed to be Leon part 2. 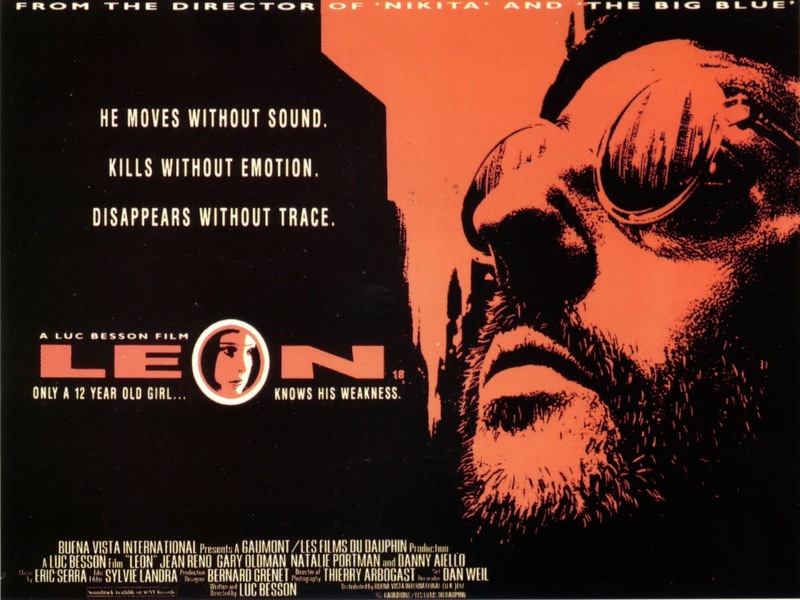 The film was based off a script that was set to be a sequel for Leon: The Professional. The story was set to follow Natalie Portman’s character Mathilda as she tracked down and killed characters that had wronged her and Leon. Portman’s success kept her from availability and the script was eventually re-written into Colombiana and cast with Saldana. 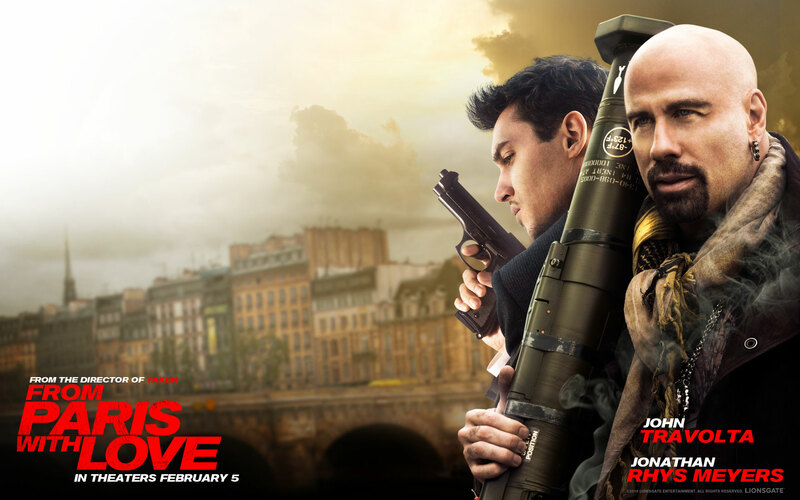 In Paris, a young employee (Jonathan Rhys Meyers) in the office of the US Ambassador hooks up with an American spy (John Travolta) looking to stop a terrorist attack in the city. John Travolta is the real reason to watch this film, he just crackles with electricity. When Caroline enters James’s apartment you can clearly see the book ‘Nikita’ which was written and directed by Besson, who wrote “From Paris with Love”. This is a spy genre film and it is interesting to note that the title of the earlier film To Paris with Love (1955) is said to have been the inspiration for James Bond creator Ian Fleming for the title of his 1957 James Bond spy novel, From Russia With Love which was later made into the 007 movie. 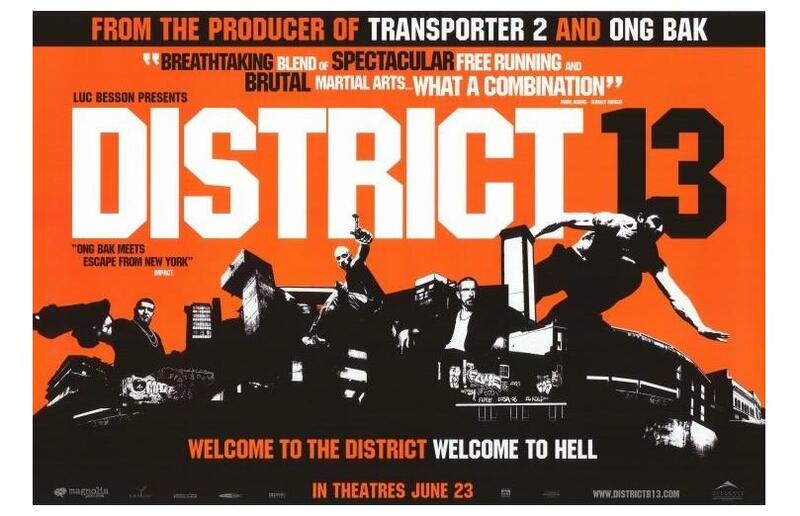 This is a sequel to one of my all-time-favorite stunt movies, District B13. 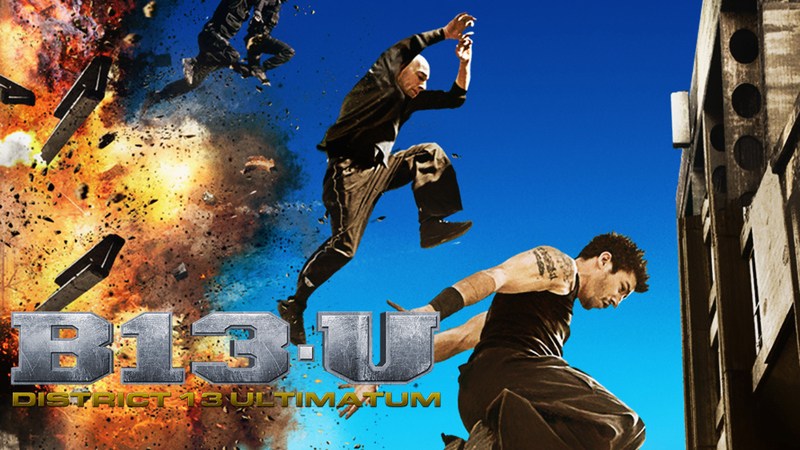 Follows up with great stunts and action with Cyril Raffaelli and David Belle. 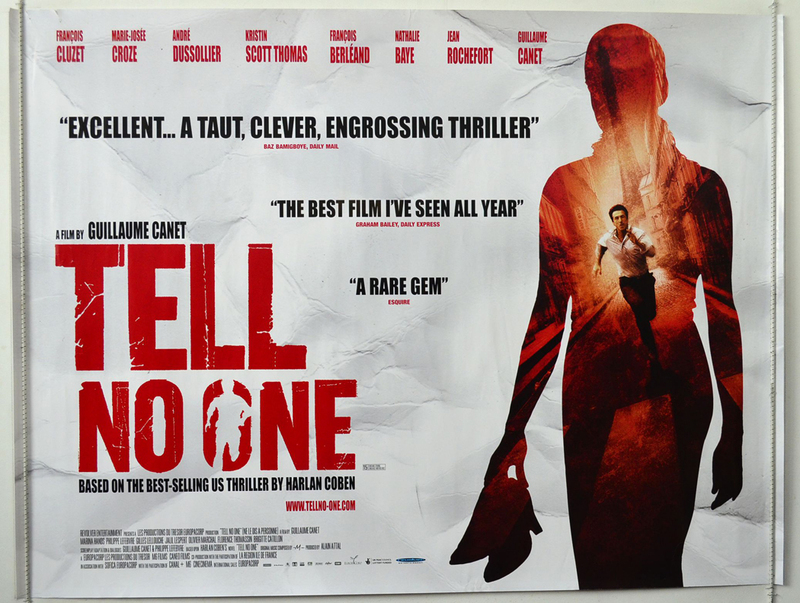 For those of you that like the Daredevil series on Netflix, you’ll recognize Elodie Yung (Elektra) in the film. Cyril is a great stunt coordinator and he choreographed all the fight scenes in the movie and David, who invented Parkour, did all of his own stunts, without practice ahead of time. 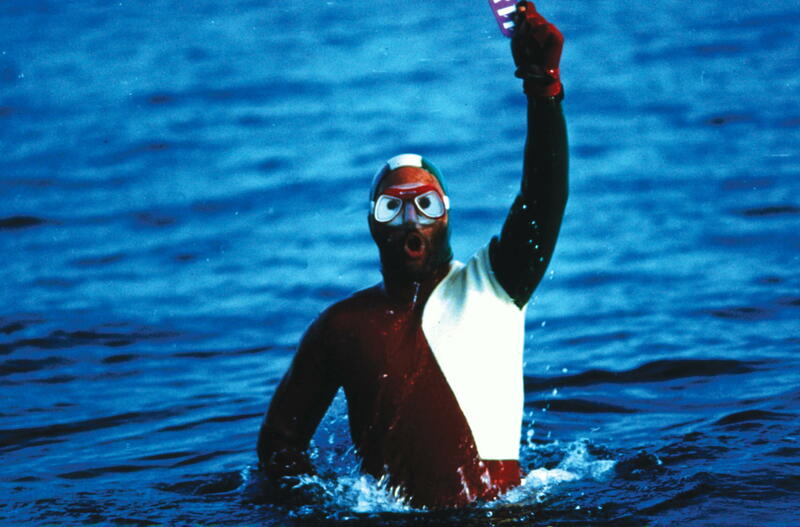 Most of the ones that you see in the film were of him performing the stunt for the first time. Luc Besson was lucky this project crossed his path. 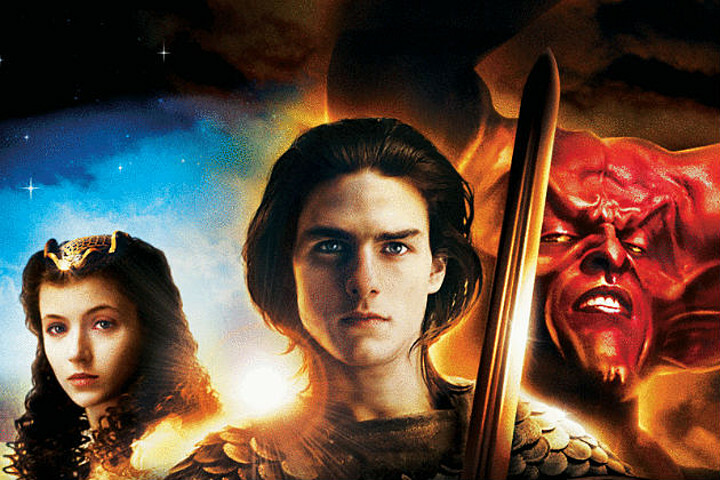 He was one of the Executive Producers on the film and it’s based on a fantastic book by Harlan Corben. Police find two bodies at an old murder scene and evidence to suggest the first victim’s husband is a murderer. The husband receives clues suggesting his deceased wife is actually alive and begins to investigate. This film is definitely worth finding, but it is in English subtitles, as it’s a French-language film. Originally, author Harlan Coben had optioned off his novel to Hollywood, with director Michael Apted attached. During this time, director Guillaume Canet, who had loved the novel, had been calling up Coben with his take on the novel. Coben was immediately impressed with Canet’s passion for the story, and his vision, stating that Canet understood that the novel was a love story first, and a thriller second, which Hollywood never got. When the option with Hollywood fell through, Coben contacted Canet and decided to give him a chance. In turn-of-the-century Mexico, two very different women (Salma Hayek, Penelope Cruz) become a bank-robbing duo in an effort to combat a ruthless enforcer terrorizing their town. This is directed by Joachim Rønning and Espen Sandberg, who are coming out with Disney’s Pirates of the Carribean: Dead Men Tell No Tales later this year. Steve Zahn also plays a character in the film, and it’s good to see Penelope and Steve back together again. Mathilda (Natalie Portman), a 12-year-old girl, is reluctantly taken in by Léon, a professional assassin (Jean Reno), after her family is murdered. Léon and Mathilda form an unusual relationship, as she becomes his protégée and learns the assassin’s trade. Luc Besson got the idea of doing this movie while working on his previous movie, La Femme Nikita (1990). In that film’s third act, Victor the Cleaner appears to deal with the aftermath of Nikita’s botched mission. 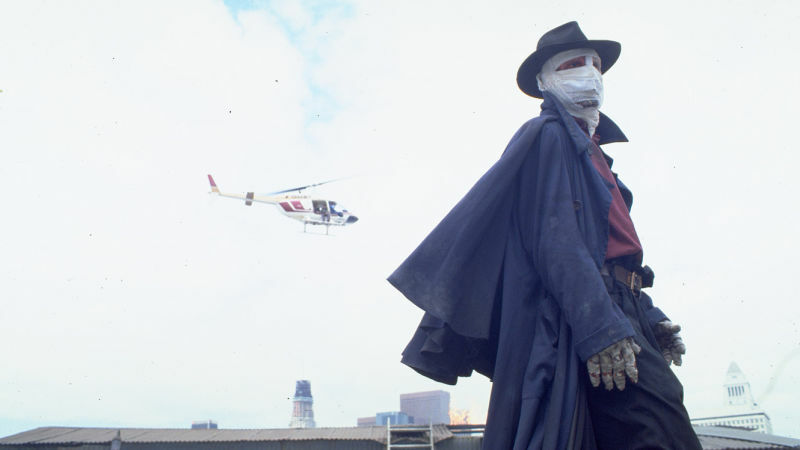 Realizing the potential of the character was underused in that movie, Besson decided to create a story that focused on the activities of such a character. Both Victor and Leon appear dressed in a long wool coat, sunglasses and a knit cap. Both are played by Jean Reno. The film’s working title was “The Cleaner”. The rivalry between Enzo and Jacques, two childhood friends and now world-renowned free divers, becomes a beautiful and perilous journey into oneself and the unknown. This film was such a hit in France that it played for over a year in theatres. 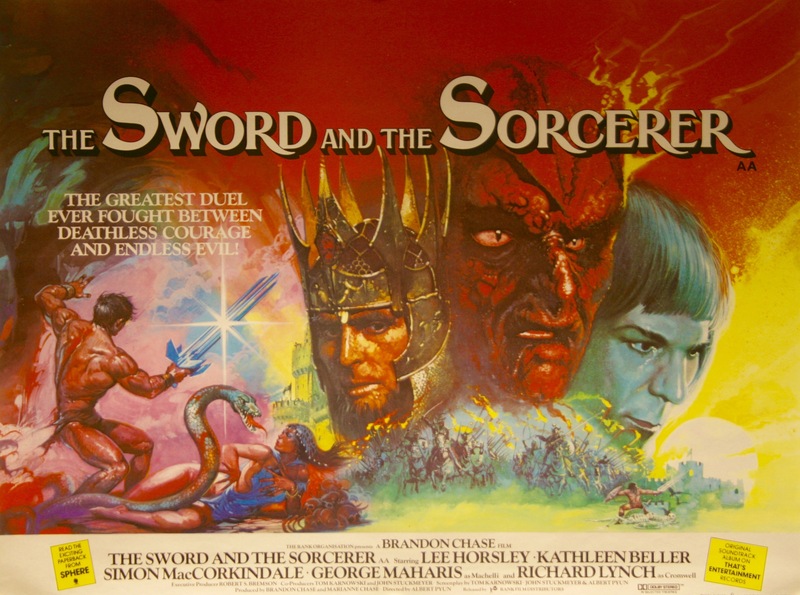 The most financially successful French film of the 1980s. This film was probably the closest to Besson’s own upbringing. “I was never polluted by the world of cinema. I didn’t even have a TV until I was 16. My expression is a reflection of the world I have seen, and in that world everyone was barefoot in bathing suits, following the order of the sea, the natural order of sunrise and sunset. I never went to the cinémathèque. I didn’t know much about the masters of world cinema,” Besson has said. Convicted felon Nikita (Anne Parillaud), instead of going to jail, is given a new identity and trained, stylishly, as a top secret spy/assassin. Luc Besson had Anne Parillaud train extensively with guns so that she would be completely at ease with them. Parillaud took to practicing loading and unloading a fake gun in her car which led to her being pulled over by the police and having their guns drawn on her in traffic one day as they thought her weapon was real. 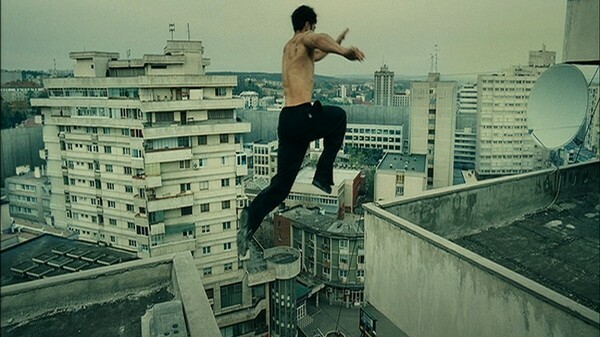 I wrote about this great stunt film in my blog: David Belle and District B13. Set in the ghettos of Paris in 2010, an undercover cop and ex-thug try to infiltrate a gang in order to defuse a neutron bomb. I just love this film, although, I would have to admit that Chris Tucker has ruined it for me over the years. He’s so obnoxious in the film that he virtually makes it impossible to re-watch the film. Other than that, fantastic film. I was so upset after the film was released that no toys followed the film, as I wanted to buy all the action figures after I saw it. They could have really sold a lot of toys if they had this prepped like the Star Wars films. 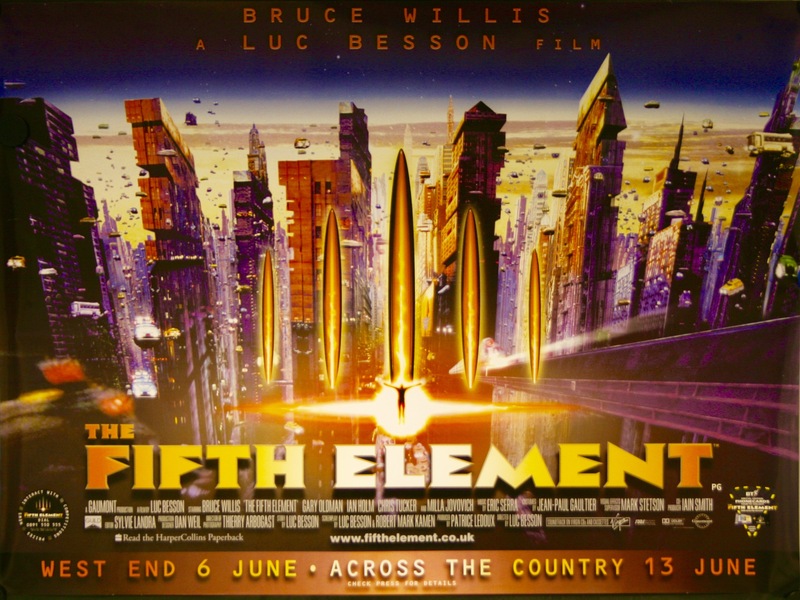 Another film that I loved enough to write a whole blog about; Fifth Element. 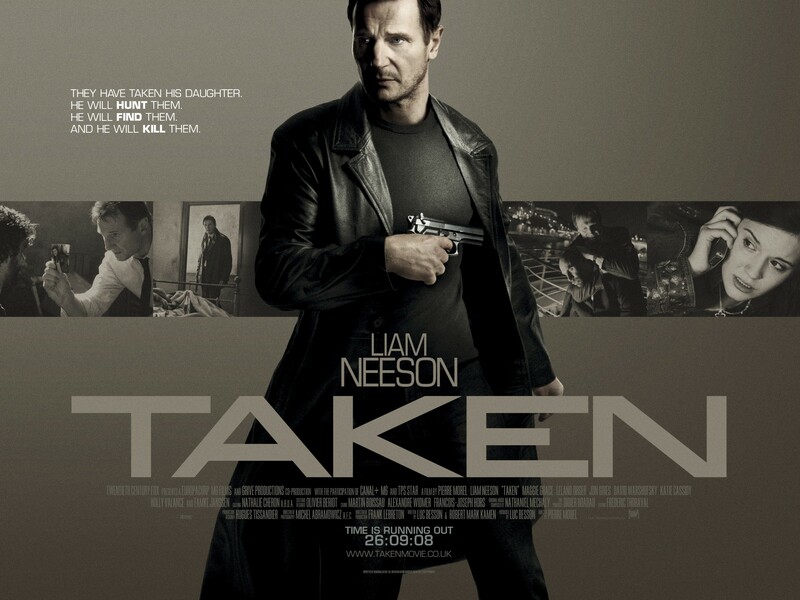 1 – Taken (2008) This film proves that Luc Besson has a magic touch. Again, he just wrote and produced this one but was genius when he hired Pierre Morel to direct as he was perfect for the job. 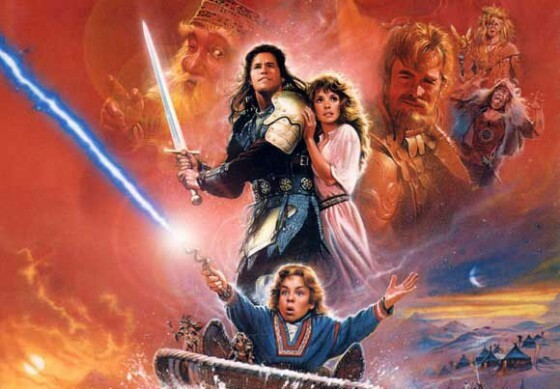 It also gave Liam Neeson new life as an action star. 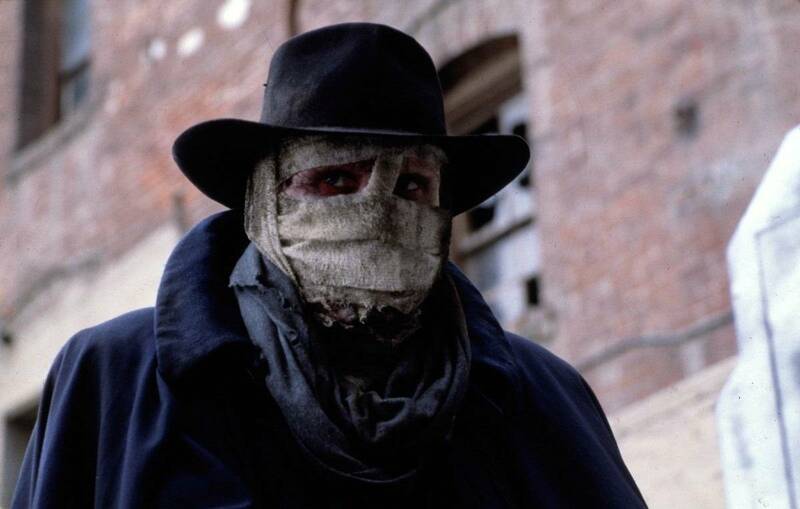 Liam Neeson initially expected the film to bomb, but he signed on, in order spend four months in Paris, and learn karate, while playing the kind of role he had rarely been offered in the past. 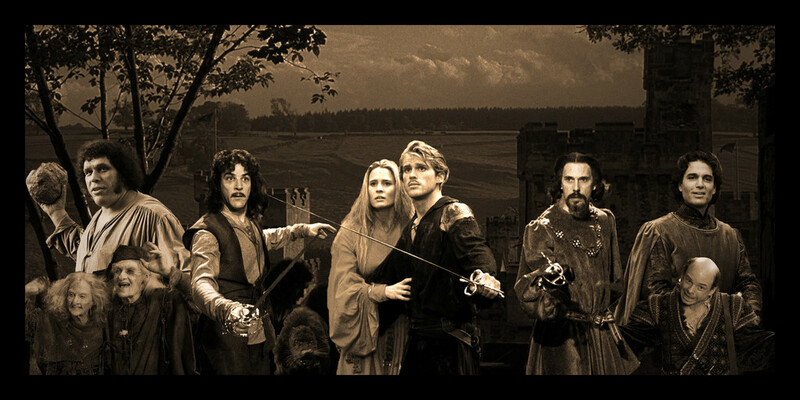 Ironically, not only was the film a massive hit, but created a new on-screen image for Neeson, as an action hero. Liam Neeson performs a good amount of his own stunts. Over the course of the movie, Bryan kills 35 people in order to get to his daughter. Superhero movies are spun from the same fabric as the good old fashioned action-adventure films like Indiana Jones and James Bond, just with more costumes and EFX in the end to support the fantastic stunts. 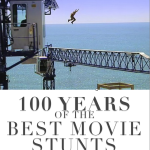 Arguably, they stock more types of stunts in these movies than any other type of film with High Falls, Fight Choreography, Car Chases, Big Jumps, Explosions and…I could go on and on and on. What I love about this film is that the stunt team and the filmmakers wanted to go to a more grounded and realistic platform from which to work from. Much of Batman’s gear and apparel, including his cape and suit, is based on actual military technology and the stunts reflect this. 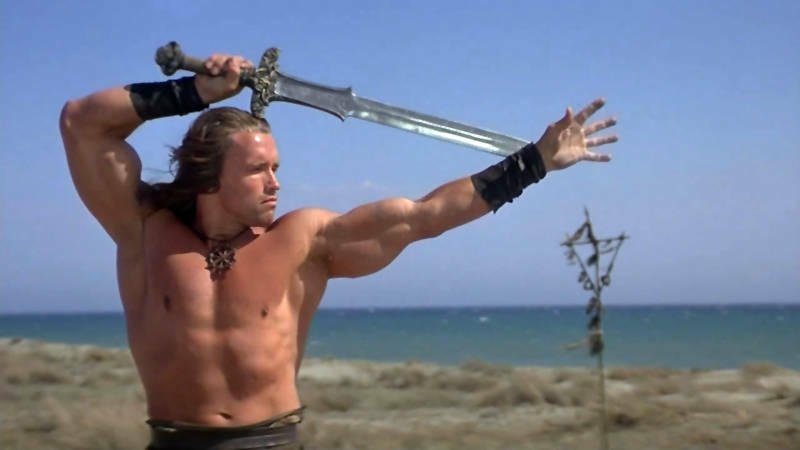 The cast was used in the stunts and fight scenes as much as possible as well to keep things as real as possible. It’s funny, although Christian Bale performed many of his own stunts for the film, he wasn’t allowed anywhere near the Batmobile. 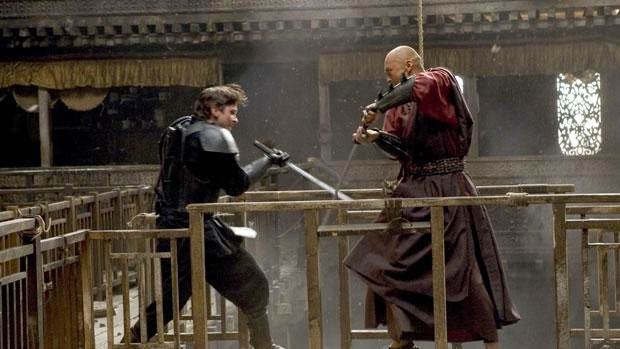 Christian Bale had to perform 16 separate fights in the course of the film. 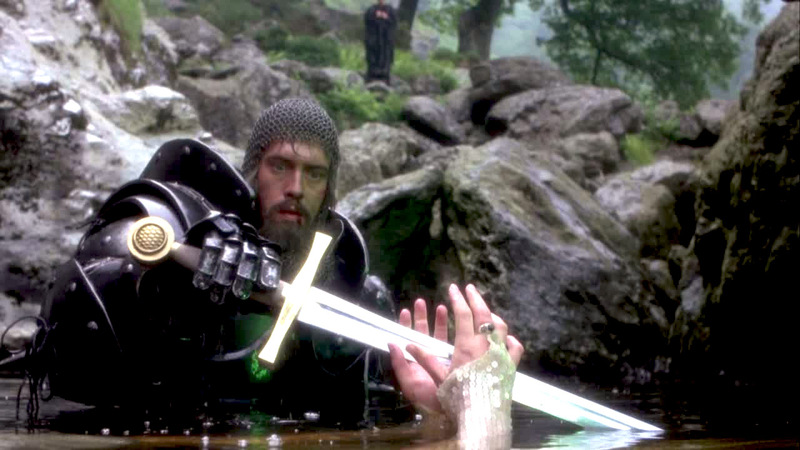 Up to this point in the movie industry, it was common practice to use a second unit for the action scenes. Director Christopher Nolan decided that there would be no second unit, and so for the whole of the one hundred and twenty nine shooting days Nolan oversaw every shot of the film personally. Christopher Nolan would generally shoot the fight scenes with the actors first. 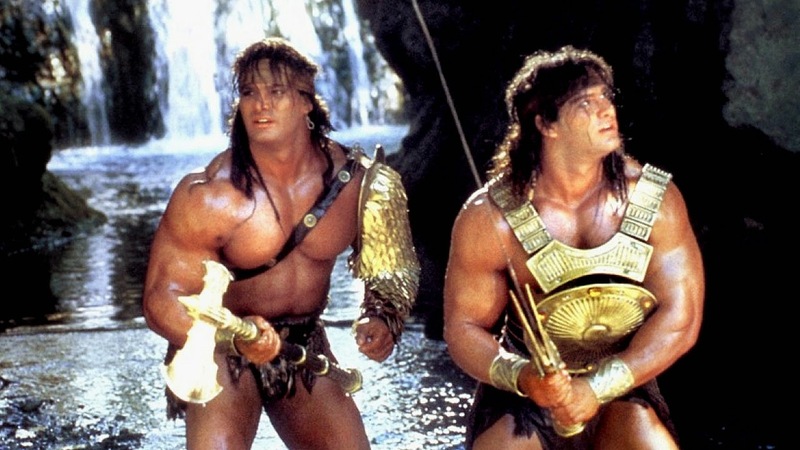 He would then shoot the same fight sequences with the stuntmen for coverage. 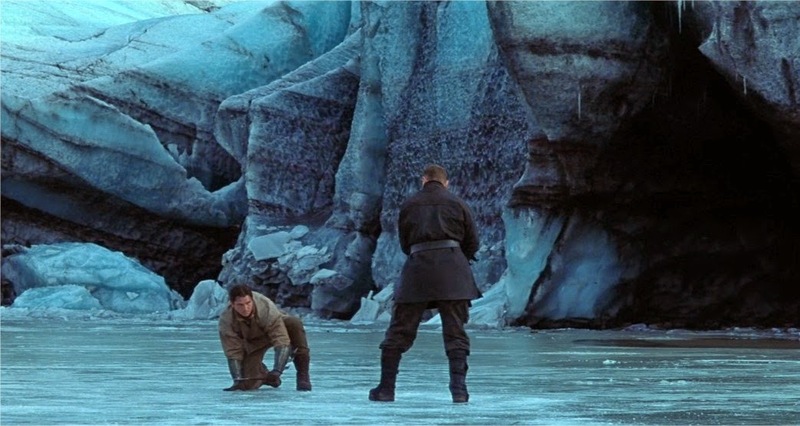 Sometimes, it got quite scary, for example, when Christian Bale and Liam Neeson were fighting on the frozen lake they could hear the ice cracking beneath their feet. The next day, the lake was completely melted. The Batmobile, 9 feet wide and 16 feet long, has a top speed of 106 miles per hour and can accelerate from 0 to 60 miles per hour in 6 seconds. The engine is a 5.7 liter V8 Chevy. It runs on unleaded gas and can do about 7 miles per gallon. It has four 44-inch tires at the rear, made by Interco Tire Corp, while the front is covered in jagged plates of armor. 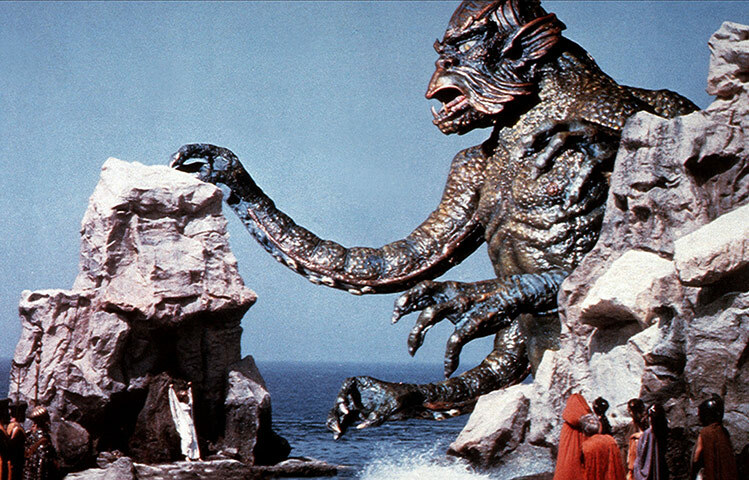 It was designed and built by Chris Corbould and Andrew Smith at Shepperton Studios in England. 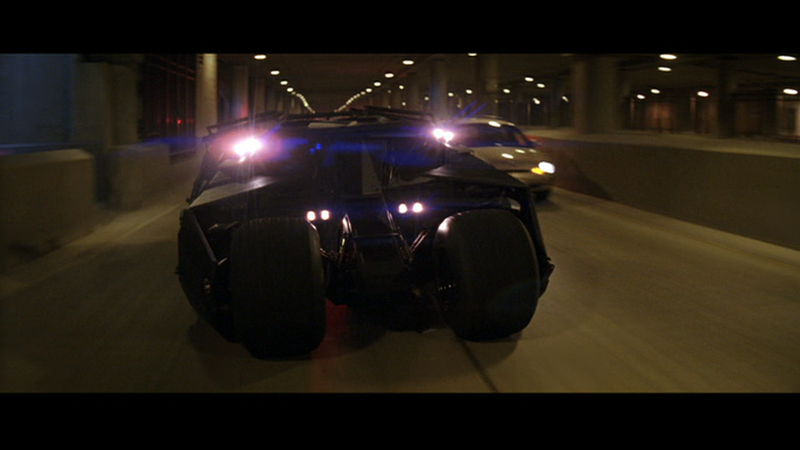 This Batmobile was built from the ground up and is estimated to be worth half a million pounds. It’s interesting to note that “Batman Begins” inspired James Bond producers Michael G. Wilson and Barbara Broccolli to reboot the James Bond franchise and reinventing the character of British secret agent James Bond and making him much darker and more realistic. You can thank this film for the Daniel Craig era of James Bond. 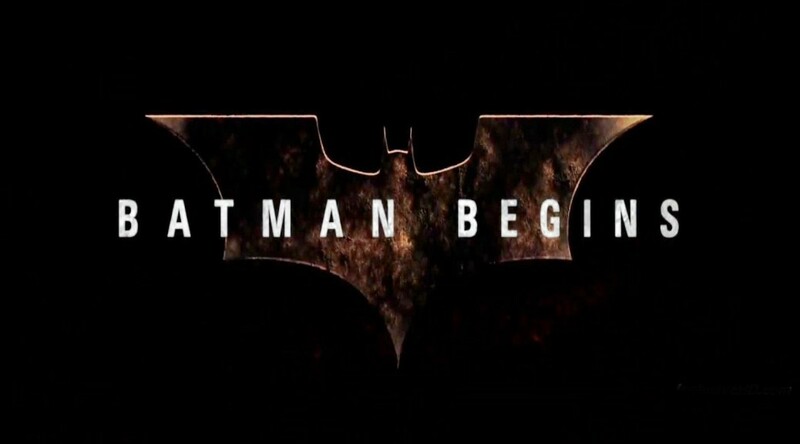 Batman Begins was directed by Christopher Nolan for Warner Bros.
[fliiby]https://flii.by/file/nkedxmkavb5/[/fliiby] David Belle has some remarkable skills in this film. He is the Co-Inventor of a discipline known as Parkour, which consists of moving quickly and efficiently in any environment, using only the abilities of the human body. Another notable use of this technique is at the beginning of the Bond Film, Casino Royale (2006) with Daniel Craig chasing an African Bomb Maker. Cyril Raffaelli is one of the top stunt choreographers in France over the last ten years. His work on previous stunt favorites include Ronin, Brotherhood of the Wolf, and The Transporter. Together David and Cyril make an unforgetable team. 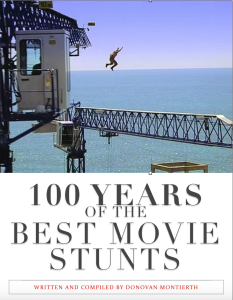 They spent 3 months preparing the Parkour stunts for this movie. District B13 was directed by Pierre Morel for Luc Besson’s EuropaCorp. It’s interesting to note that Pierre Morel goes on to direct another action favorite, Taken with Liam Neeson. Glossary of Stunt terms as defined Wikipedia: Parkour (abbreviated PK), also called as the “art of displacement”, is a training discipline that developed out of military obstacle course training. Practitioners aim to move from one place to another, negotiating the obstacles in between. The discipline uses no equipment and is non-competitive. A male practitioner is generally called a “traceur”, a female a “traceuse”. Developed by Raymond Belle, David Belle, Sébastien Foucan and other members of the original Yamakasi group, parkour became popular in the 1990s and 2000s through a series of documentaries and films featuring these practitioners and others.